With the first quarter of the financial year now over, SMSFs who are required to report on a quarterly basis will need to report any events by 28 October. SMSF Alliance principal David Busoli said for funds that are required to report on a quarterly basis under transfer balance account reporting (TBAR), any pension establishments or commutations that occurred since 1 July this year will need to be reported 28 October. Mr Busoli reminded SMSF practitioners and trustees that in order to work out if quarterly or annual reporting arrangements apply, they’ll need to know the total super balance for all members in the fund either at 30 June 2017, if the member had a pre-existing income stream in retirement phase or when the member started their first retirement phase income stream during the 2017-18 year. If a member started their first retirement income stream this year, then they will need to know what the balance was at 30 June 2018. “Even when an SMSF has only one member with an individual total super balance of $1 million or more, it must report all events for all members within 28 days after the end of the relevant quarter, even if the balance of the first member to start a retirement phase income stream is below $1 million,” said Mr Busoli. He said there are also some additional timing considerations for other events, such as when a member has exceeded their transfer balance cap and whenever a pension is commuted to roll over to an APRA fund. “As the previous year's accounts will probably not be completed by now, a best estimate value can be used for both the total super balance and the pension starting balance. It will not need to be subsequently adjusted unless it's significantly wrong,” explained Mr Busoli. 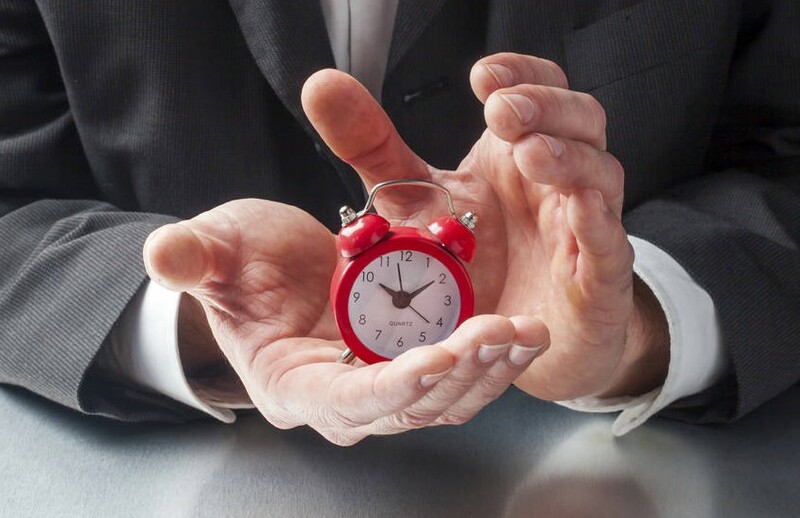 The other option that SMSF firms have, he said, is to lodge all TBARs for all their SMSF clients on a monthly basis from the beginning of the second quarter, in order to avoid having to distinguish between different reporting time frames.